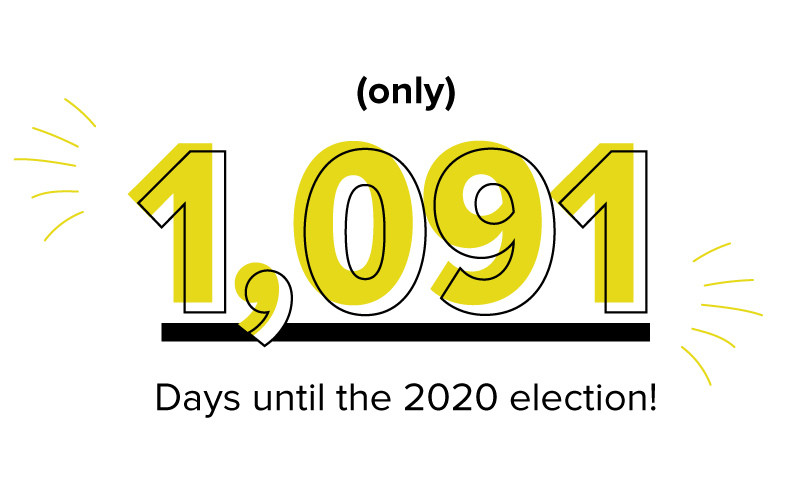 And only 1,091 days to go until the 2020 election! 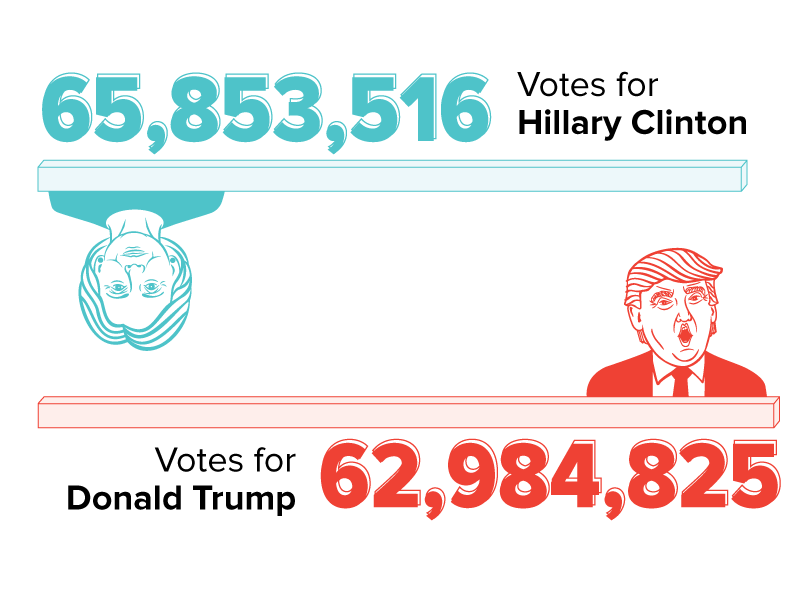 Has it really been only a year since Donald Trump won the presidential election? 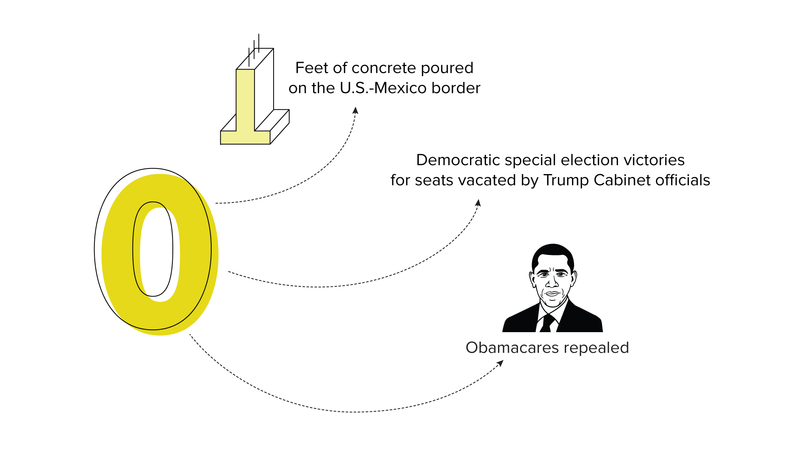 America has endured a wild 365 days, filled with palace intrigue, plenty of political promises and, of course, more campaigning and elections. 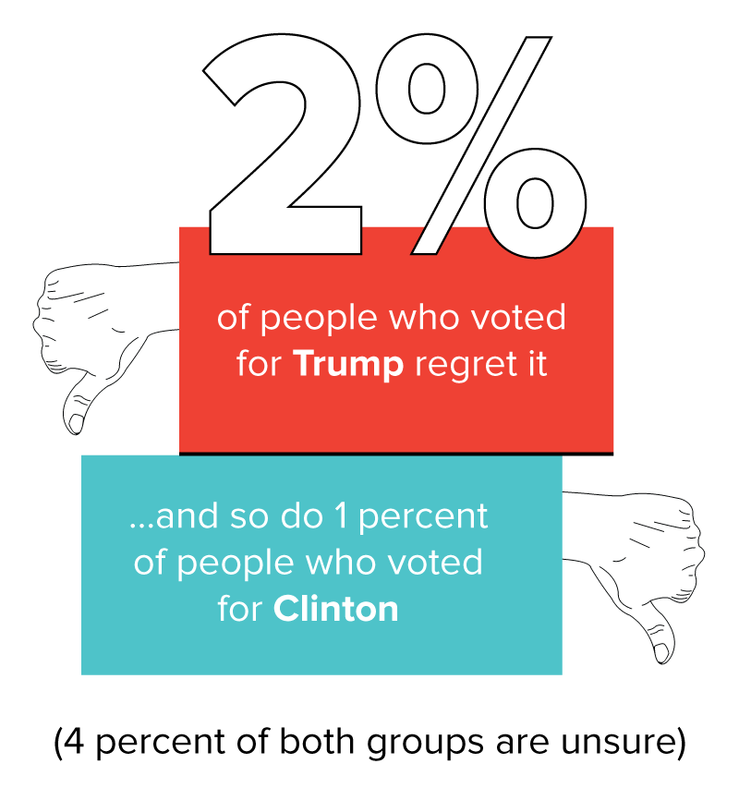 Trump is already running for a second term ― at least for now. 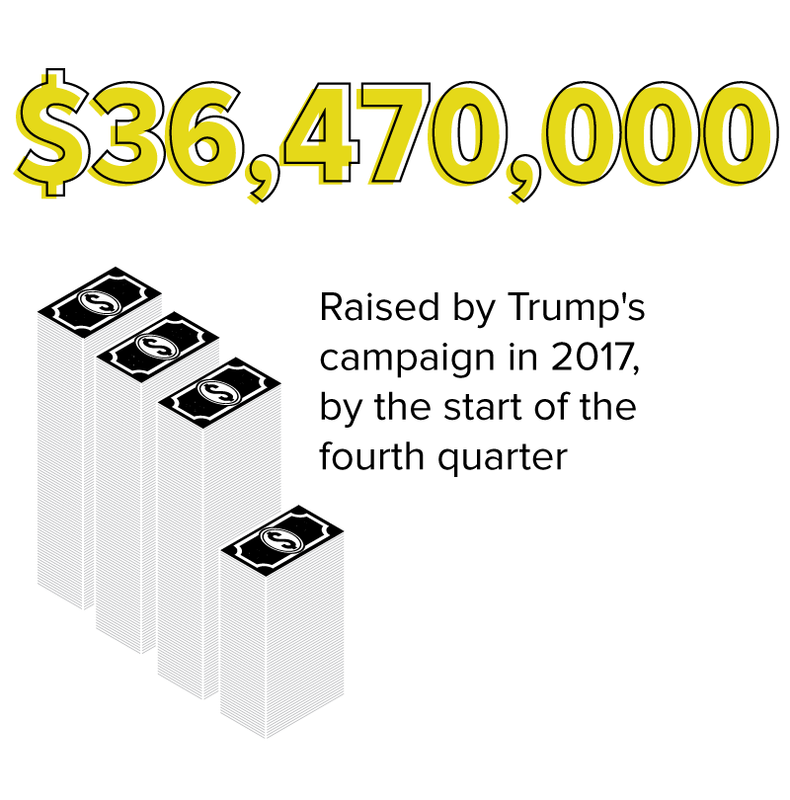 He’s held a campaign rally nearly every month since his November victory and raised tens of millions of dollars this year. 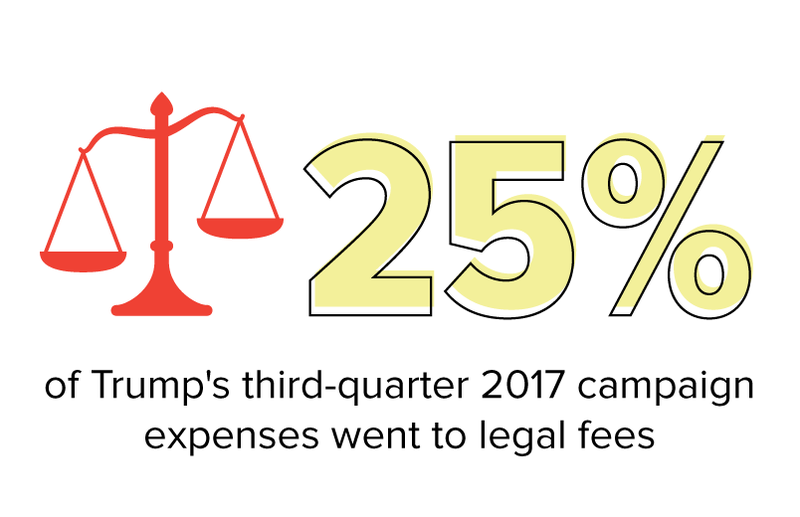 So far, the competition is minimal. 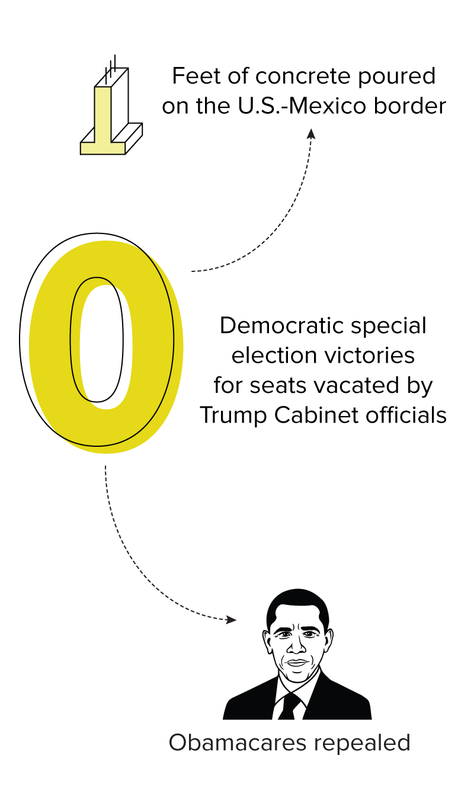 Only one Democrat, Rep. John Delaney (Md. 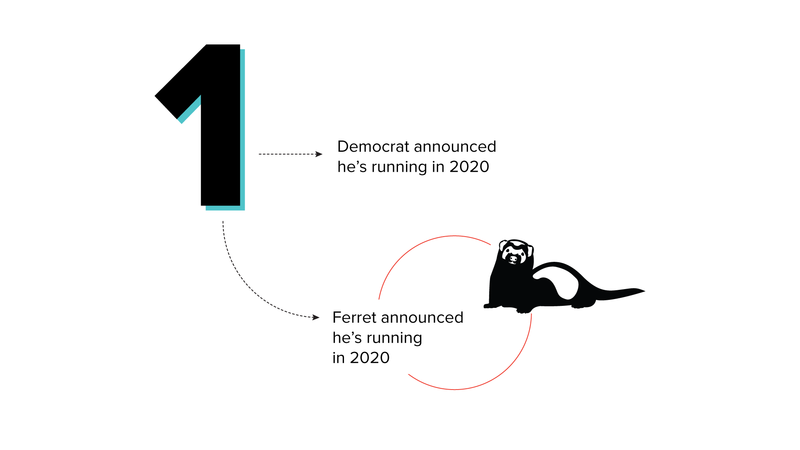 ), has thrown his hat in the ring for 2020, which means there are currently as many Democrats seeking the presidency as there are ferrets. 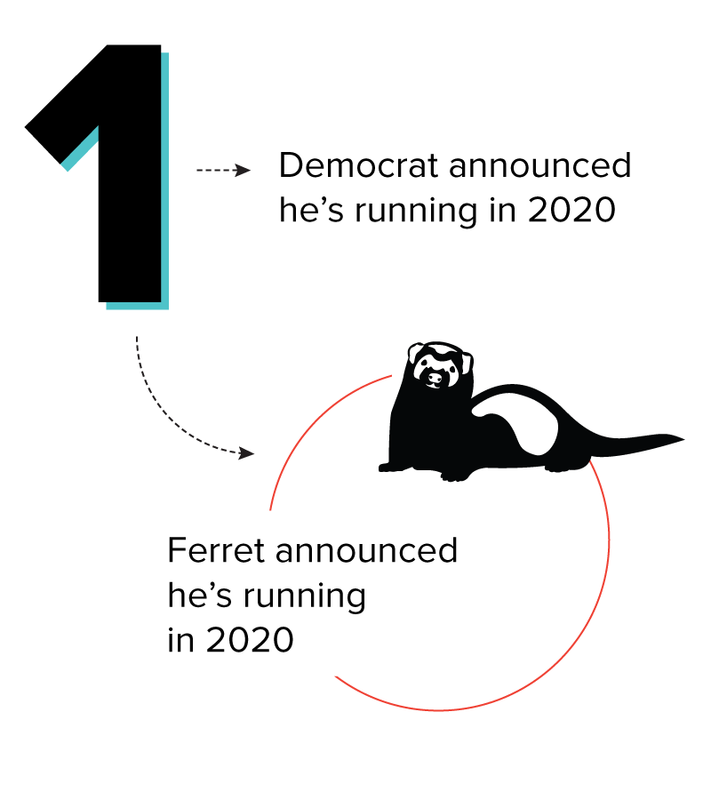 Moses the Pant Ferret filed his statement of candidacy with the Federal Election Commission last month. If you think that’s weird, we’re just getting started. 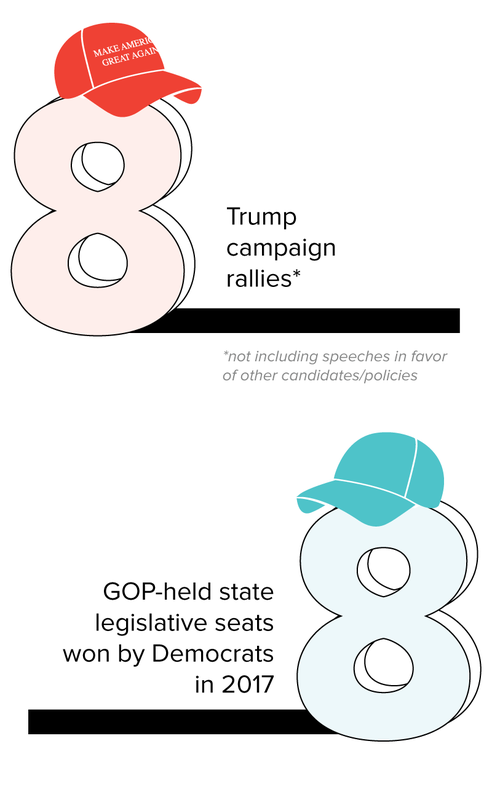 Only 1,091 days to go until the 2020 election, so fasten your seat belts. Icons by Lorie Shaull, John Burraco, Mitchell Eva, Ervin Bolat and David from the Noun Project.